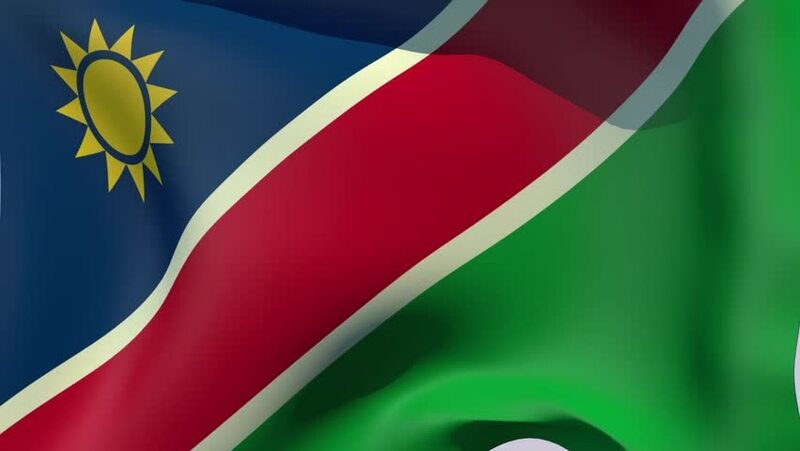 4k00:10Namibia flag waving animation. Full Screen. Symbol of the country. hd00:10Flag of Namibia gently waving in the wind. Seamless loop with high quality fabric material. hd00:30The Namibia national waving flag. 4k00:17National flag of Namibia flying and waving on the wind. Sate symbol of Namibian nation and government. Computer generated animation.